Oh crap! She is gona kill me if i am late again. Hey there, sweet thang. Let me take you out for a bowl of milk sometime. 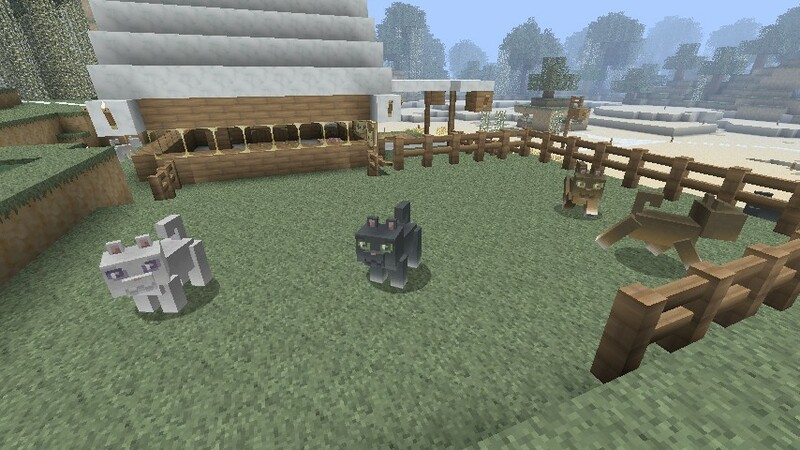 Is your Minecraft world lacking the fun of a furry feline? This mod was inspired to complement the soft and fluffy worlds created by the beautiful textures of loafCraft. into any type of world. This is the first release of the project. Currently it displays random texture generation thanks to Randomobs src. With more feline features to come in later updates. Only Siamese cats (Alphacat) are tamable. Please look over the README, chances are your question is answered in there. NOW WITH TAME-ABLE ALPHA CATS!! These furry feline minion's AI is far from finished. There is still work to be done, but i wanted to release a base version for you folks to experience. As my time will be limited in the weeks to come. Defend them selves but not player. Freaking fickle felines! Siamese Texture. Custom textures for tamed and untamed states. LoafCat sound effects. Updating in the future. 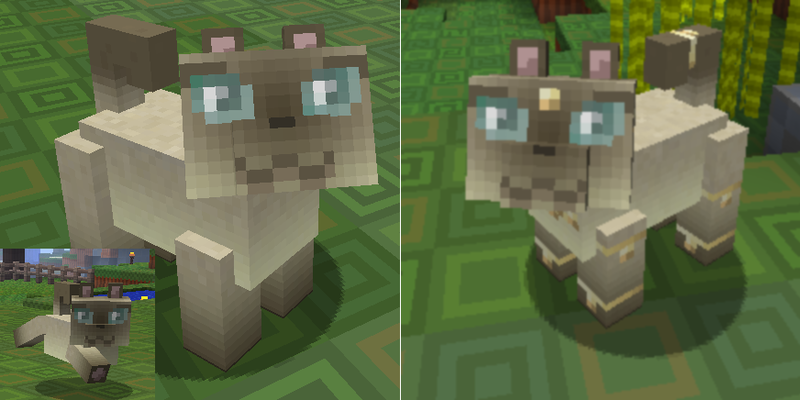 Alpha Cat's default in-game texture is Siamese. Here is a pic of one in normal wild state(left pic) and then tamed(right pic) state. ModLoader and AuidoMod required for install. This mod is now apart of LK's Kritter Kollection. Continuing development will be posted there. 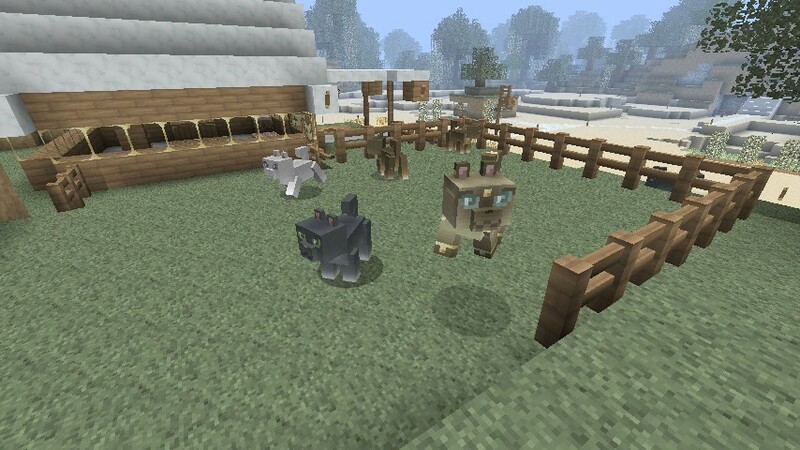 also a 1.7.10 and realistic animations and models! then it would be amazing for my warrior cats YouTube roleplay, and make like hundreds of color options! This is perfect for warrior cats! this mod will be continued here. 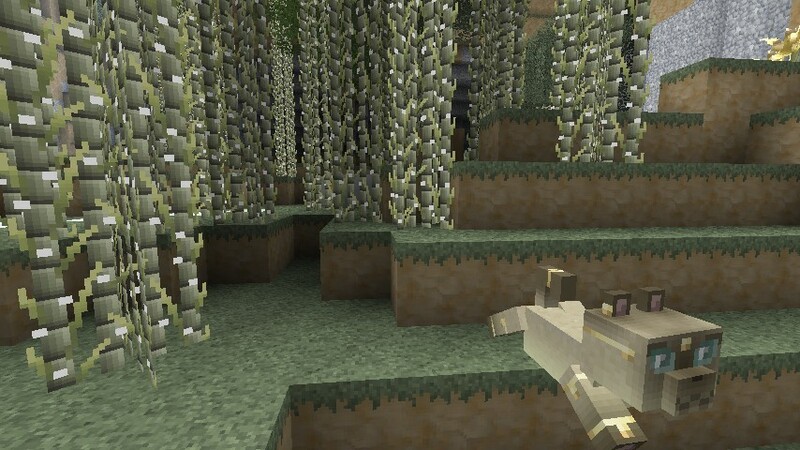 Can u make a ocelot mod for this???!!!!! Ive gotten quite a bit of requests to bring LoafCats back. 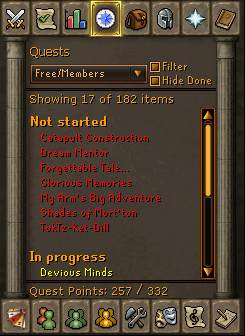 So i have released them separately until i can re-integrate them in the next update. Please go here for the download and the latest info of Assorted Wildlife. PS: they can now breed lil kittens. how did you make a mob in minecraft? Thank you so much for the support. If you would like to keep up with the development of LoafCat and the rest of my work, please consider checking out its new home. The Kritter Kollection. Beta release of LK's Kritter Kollection. 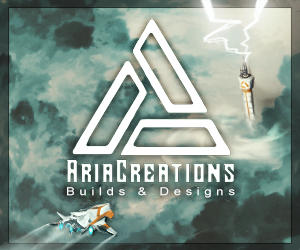 Includes updated versions of all my mods. FISHY, LoafCat, and Gorilla Mod. I love this mod. 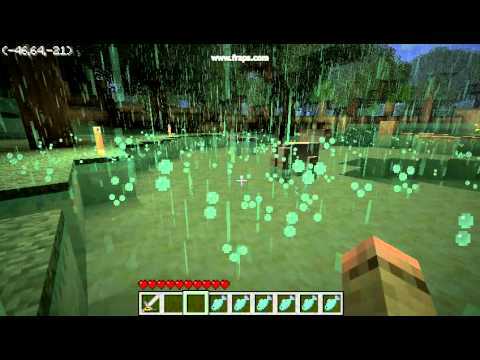 You won't believe how miserable minecraft can be when your stuck inside your shelter, its raining, monsters are spawning outside, and theres nothing soft and fluffy to hold. WELL NOW THERE IS! THANK YOU, LOSTKINGPIN!!! YOU ARE THE BEST!!! I use MCP to code all my mods. As soon as MCP is updated, i can start to update my projects. I am pretty quick with version updates excluding any RL commitments. Just a heads-up most modders, including me, dont really like the comments such as "When is the new update coming" or anything to that effect. Especially when it has not even been 24 hours since the official release. Did you get the code? I can't tame them can you tame them all or just some? @JayVanFrost - Glad to hear your game is not ruined and that you can enjoy frisky felines in your worlds. @Kyle_Crafty - Grats on the rank increase. And much respect for living with Aspergers. 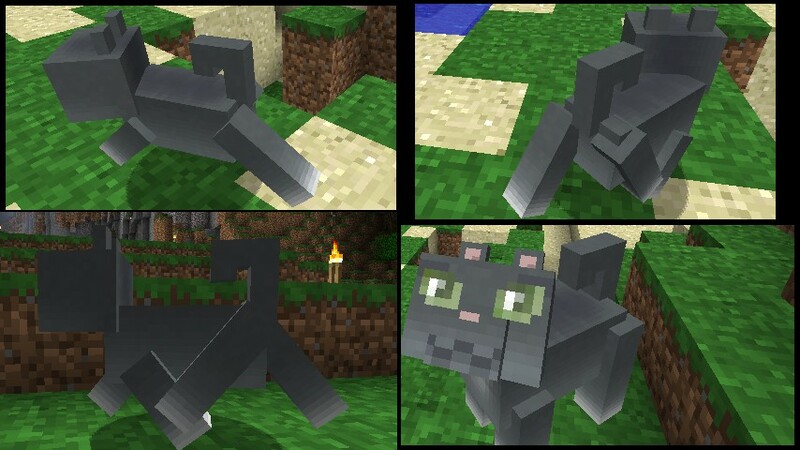 @coldcathotdog - there is in fact already a Nyan Cat skin for LoafCat. Amalah offers it in her superb texture pack, LoafCraft. It can be found in my OP or here. @likalarku - thanks for the support. Thank you to everyone for the support, as a matter of fact. And please follow me on Twitter for all the latest development news and info. Link is in the OP or just click this. Cats & squirrels are good. 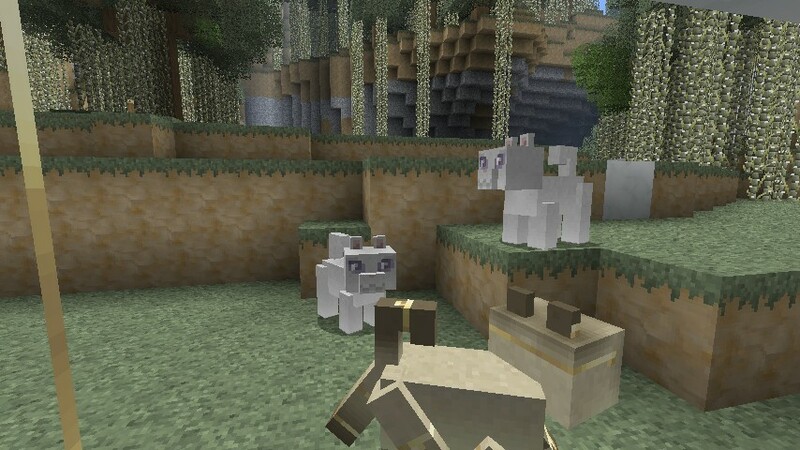 I can't believe only 2 neutral mobs have been modded & everyone else focuses on the hostile ones. Though I've had both mods installed for days & have seen hide nor hair of either squirrel or cat. OMG these kitties are so cute! and i think it was very nice of you to make alternate textures. thankyou for this mod. but are there going to be more tameable kitties in the near future? Thank you so much for the support. The beautiful textures were created by the talented Amalah, author of LoafCraft. I have no plans as of yet to add any more cats to the mod. I am a little unclear of your question. 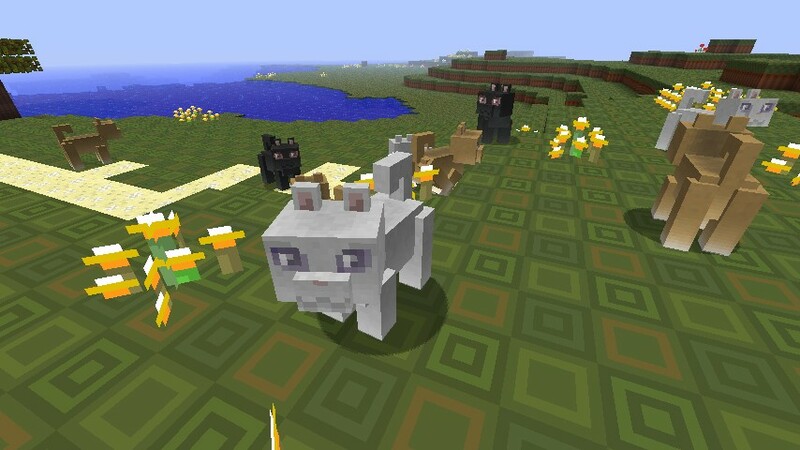 You can increase the spawn rate of the tamable cats (AlphaCat) in the properties file (Directions in the README). Do you mean different species of cats? Just a heads up, i am working on making the tamable cats help you battle just like wolves do. I am a novice coder, and for the life of me can not find the problem. Thanks again for the support. And if you have a Twitter accnt, follow me for the latest updates and news . Also LostKingpin on Twitter. Please folks read the included README. All the info is in there. My code only adds a mob to the minecraft world. It does NOTHING to your saves or anything of that nature. Sorry to hear you are having issues with your game. Its a good practice to make a backup of your files. For the last 2 months, i have not gotten any reports of this or any of my mods 'ruining the game'. Please do not make false claims about my work. abd where exactly do you put the mod? I can't tame them.What can Ido to tame them? Folks, please read the README and the OP. All the info is in there. @Farbphantom - Your question was answered in the post DIRECTLY before yours. Only the Siamese are tamable. There is a pic of one in the OP. Scroll up. They are rarer and faster than the other regular cats. To anyone with comments or questions. Come by the thread anytime on minecraftforums. Posted new textures for tamed AlphaCat. A tribal tattoo version and a paw tattoo version. Crafted by the talented Amalah. Download is in the OP. I have posted this info. It is directly under the Siamese (AlphaCat) pic. hey how i make the cat eat ? wen i press to they eat the fish hho eat is me >:0 !!!!!!! how i make this fish on the video ?????????????????????????????????????? Having a hard time making out what you are saying. But ill take a guess. Only the Siamese are tame-able. See the post below and scroll up to the huge pic in the mod description. wath i want know is wath i use to tamale they ? on the video the guy don't use the normal fish he use one different wen i try to tammle the cat i eat the fish ! please help : ( ! 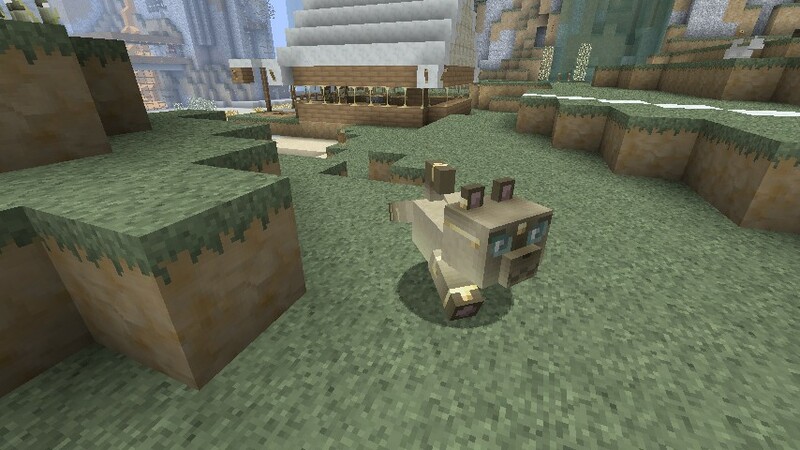 Updated LoafCat for Minecraft 1.7.2. Also added info in the README for changing textures. FYI - Only the Siamese are tame-able (AlphaCat) and they require raw fish to be tamed. May change in the future. Veni, we can't help if we can't read your post. ""SUGESTION"" when you right click a tamed cat it lays down. is it a good idea? help how i make they eat ?